Before pursuing a career in engineering, Khalid completed a double major in medical science and physiology. “It took me five years to realize I wasn’t totally committed to the medical science profession so I came back to university and gave engineering a shot. I fell in love with it from day one and I know now that engineering is my calling,” he says. Khalid believes that while focusing on academics is important, being connected to one’s community provides equally important life lessons. He says, “Through extracurricular activities I have developed time management, conflict resolution, and people skills that can’t be learned in the classroom.” Among the many activities Khalid was involved with throughout his time at Western included Western’s Student Chapter of Civil Engineering, Western’s Student Union, and a volunteer for Foot Patrol, a service that offers safe walks on campus for students. Khalid completed a multi-year co-op program at Western University that offers opportunities to work in three different environments—contracting, consulting, and ministry affairs. Through this program, Khalid found a keen interest in the transportation industry. 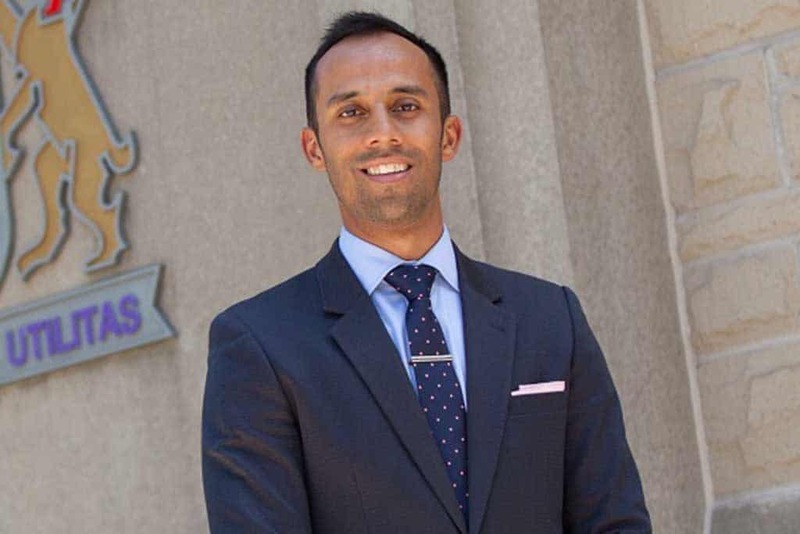 Khalid started working for Ontario Ministry of Transportation in 2017.